In the world of HVAC principles, balancing, testing and adjusting are three constant steps required to ensure all HVAC equipment is working properly and is correctly configured. It doesn’t matter if you work with residential systems or commercial setups, these three steps are used in both. Due to this, your HVAC technicians need to understand how to balance water and air within the heating, ventilation, and AC systems of a facility. Testing, adjusting, and balancing (or TAB for short) is performed in order to measure air flow. Which in turn allows the technician to fine tune the system and reach the most efficient performance for the building and the equipment used. As a business owner, you need to educate your HVAC technicians on the principles of how to balance water and air as this goes a long way in improving the quality of services you provide to clients. How Can I Make Sure My Employees Know these Important HVAC Principles? Training in TAB for water and air is important for all HVAC technicians. Due to this, it is essential for you as the business owner to employ workers who are knowledgeable and have training on the topic. However, how can you make sure your technicians are well trained in both water and air HVAC systems? There are several ways, such as checking each employee’s resume for when they were tested and with what system(s). You can also ask employees which system or systems they feel comfortable working with and which ones they need some further education. The third way you can be sure your technicians are well trained in both water and air HVAC systems is to implement the training yourself. Even if an employee has been trained in the past on the subject, it doesn’t mean they have the latest knowledge on both systems. After all, hardware and state code requirements are continually changing and evolving. So, they may need to update their education even if they have received training in the past. When all of your employees are trained to work with both air and water HVAC systems everyone wins. As a business, you’ll benefit from jobs performed by expert, well-trained technicians. Clients receive an elevated level of service. This means they will be more inclined to recommend your company and return to your business, should they need further assistance. This brings more money into your business while saving your client money at the same time. Your technicians also benefit from the training. By receiving the training, your technicians will become more confident in the work they perform. They will also be able to carry out tasks faster. Carrying out more tasks in the same period of time allows them to provide a greater level of customized assistance to each client. It doesn’t matter if your HVAC company provides services to residential homes or commercial buildings. 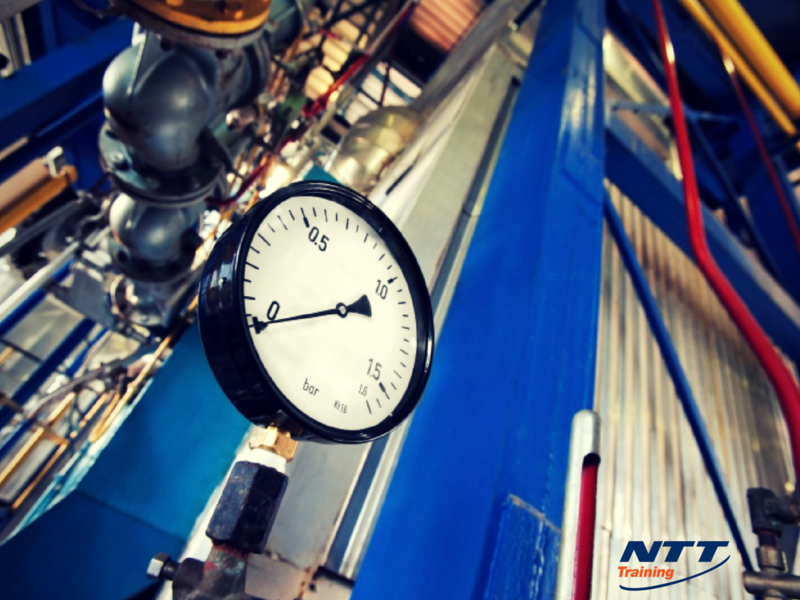 All HVAC systems must receive proper testing, adjusting and balancing. Only through TAB can you identify the most efficient way for a system to work. Regardless of whether your employees are installing a new setup or if they are providing maintenance and repair support, TAB is vital. If you have current employees who lack knowledge regarding how to balance water and air or if their educational background is dated, now is the perfect time to bring in accredited educators who can help train your staff. With the help of NTT Training Inc., you’ll receive exactly this. So take control of your business today and schedule your company’s training seminar today.